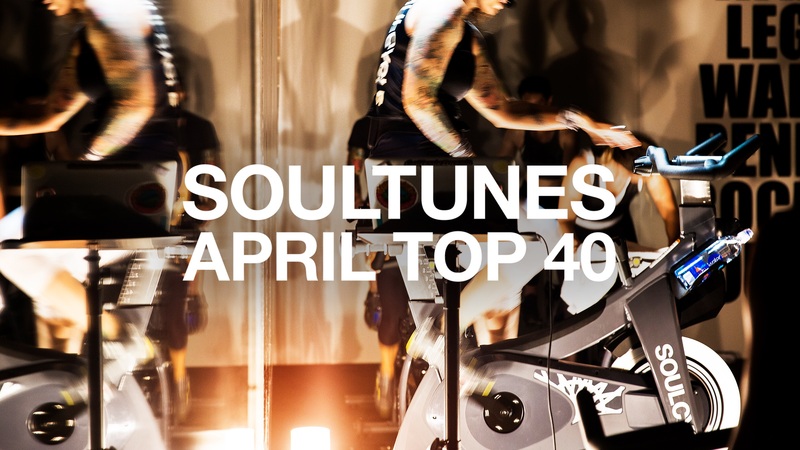 t's our favorite time of the month: The April Top 40 SoulTunes is here! Check out our latest playlist, packed with the songs our instructors can't stop listening to right now. Questions or comments? Email SOULlife@soul-cycle.com! Want to ride? Grab a series HERE and book a bike.